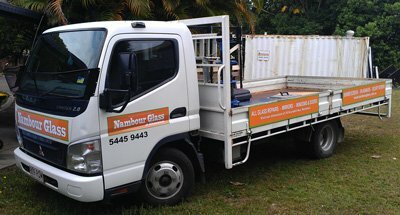 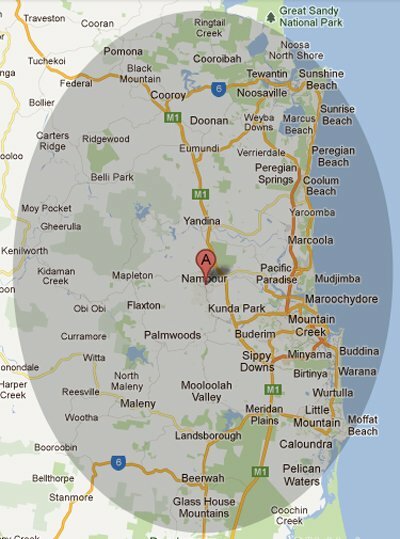 Our expert glass repair team is equipped to complete fast and cost effective glass repairs all over the Sunshine Coast. 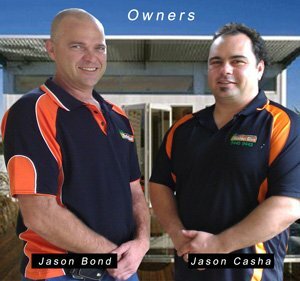 We can deal direct with all insurance companies and we offer a 24 hour, 7 Day a week emergency service. 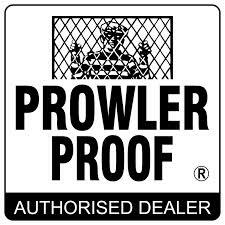 We also manufacture and install new aluminum windows,doors and shower screens.